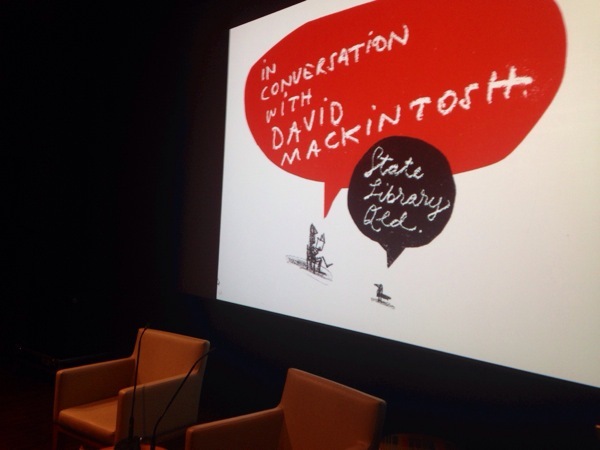 Tonight I spoke at the State Library about my books and working with others on their books. It was good fun with people asking some good questions and Robyn Sheahan-Bright keeping things on the rails. David Crane from the library did an ace job with organising things.